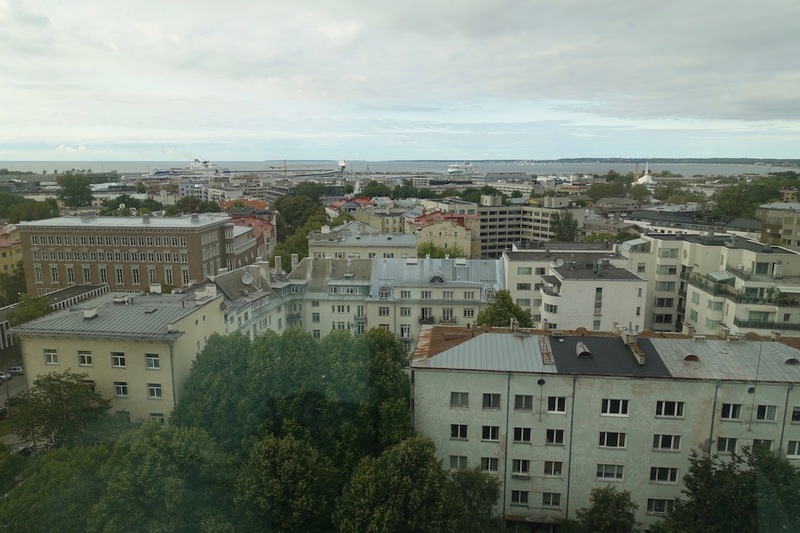 We had three nights in Tallinn, and only after booking the flights did I realize we were going during a very challenging time hotel-wise. We were in Tallinn during the same time as the Super Cup, which some described as the country’s biggest event ever. Hotels were really full over our dates. The Super Cup was taking place our first night there, so the rates would have been ridiculous. Most hotels were sold out, while the Hilton Tallinn was bookable for either 30,000 Honors points or 882EUR for the one night stay. So I redeemed Hilton Honors points, which was an exceptional deal, and my best use of Hilton points ever. Then for the next two nights I booked a paid rate of 104EUR per night, because I value 30,000 Hilton Honors points at (marginally) more than 104EUR. So we ended up with two separate reservations. Anyway, on to the actual stay. One of the awesome things about Tallinn is that the airport is really close to the city. The drive from the airport to the Hilton took under 10 minutes, and cost under 10EUR. There aren’t many European cities where that’s the case. 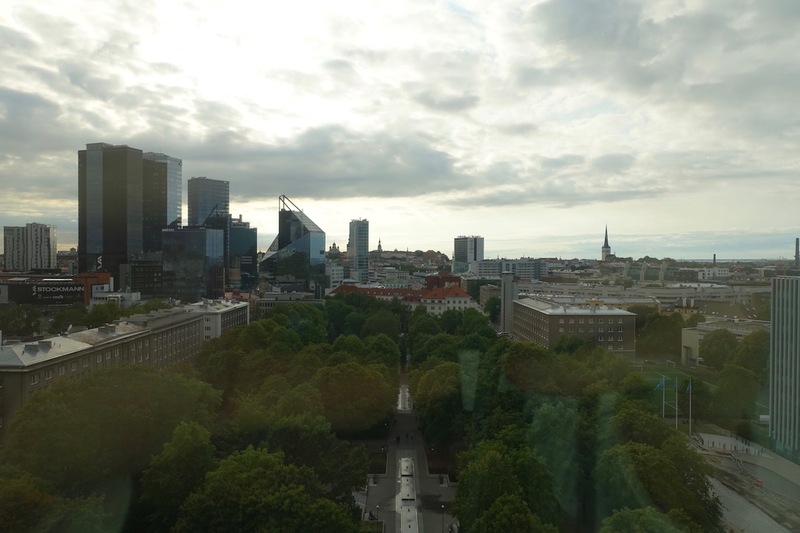 Tallinn is a charming city with beautiful architecture (I shared my thoughts on our time here in this post), so by contrast the Hilton felt sterile, and looked like an office building. The inside of the hotel felt a bit warmer. Inside the lobby and to the right was the reception desk. The lobby had plenty of seating, as well as a couple of iMacs you could use. In the center of the lobby was a bar, which I thought was nicely decorated. The Hilton has a casino, and the entrance to that was inside the hotel and to the right. The check-in process seemingly took forever. There was only one person being checked in ahead of us, but it was almost 15 minutes until we were helped. Once it was our turn, it took about 10 minutes for us to be checked in, so I guess they just take their time with everyone. The good news is that we had been upgraded to a suite, which is pretty incredible as a Hilton Honors Gold member. 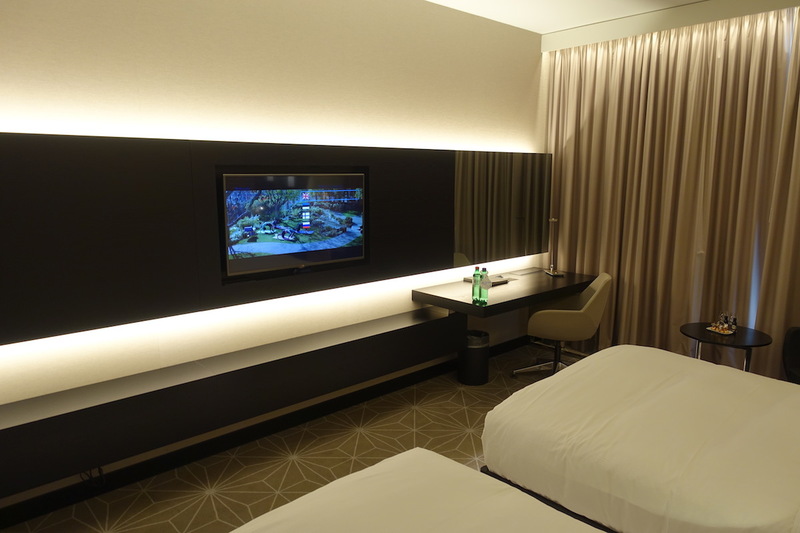 However, as we later found out, that upgrade was only for the first night, which was pretty annoying since I specifically clarified at check-in that the upgrade was for the entire stay (since moving rooms isn’t ideal, and we would have rather had a standard room for three nights). 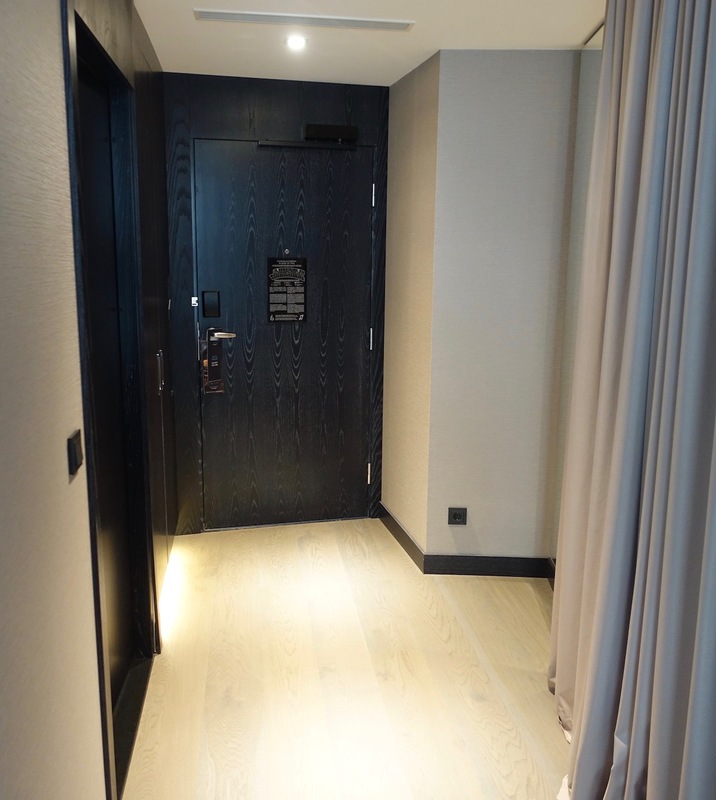 Anyway, we took the elevator up to the ninth floor, where the suite was located. I was impressed by the decor of the Hilton, which felt much higher end than what you’d expect for an average Hilton. The suite, room 921, was located at the end of the hallway. Just inside the entrance and to the right was a half bathroom. Then there was the large living room, which had a sofa, chair, and a desk, all facing a wall-mounted TV. The room also had a Nespresso machine, kettle, and minibar. There was a king size bed in a separate room, and that room also had a chair and TV. Off the bedroom was the master bathroom, which had double sinks, a bathtub, a walk-in shower, and a toilet. There was also a separate closet. The room had views of the city, and also of the port in the distance. Unfortunately the hotel isn’t right in the old town, so it doesn’t have views that are as amazing as you’d get elsewhere. For the next two nights we were assigned room 912, a double bed guest room. This room also had an entryway with some closets on the left and the bathroom to the right. Obviously this room was significantly smaller, though it was still nicely appointed. I liked the wall treatments, lighting fixtures, and carpet pattern. The room had a desk near the window with a chair. There was another chair with a side table behind that. In this room there was a welcome amenity consisting of some bottled water, chocolates, and some liqueurs. For a standard room I thought the bathroom was quite nice, as it featured a walk-in shower, bathtub, sink, and toilet. This room had views of downtown, and also of the old town in the distance. Thanks to my Honors Gold status we had access to the hotel’s executive lounge, which is located on the 11th floor. The lounge is open daily from 6AM until 10PM. The lounge is a nice space with a variety of seating options, including dining tables and couches. The lounge has nice views as well. Breakfast is served daily in the lounge from 7AM until 10:30AM, though really there’s no reason to have breakfast here, since anyone with access to the lounge can also have breakfast in the restaurant at no extra cost. Still, I decided to check out the breakfast selection here one morning, which was pretty simple. 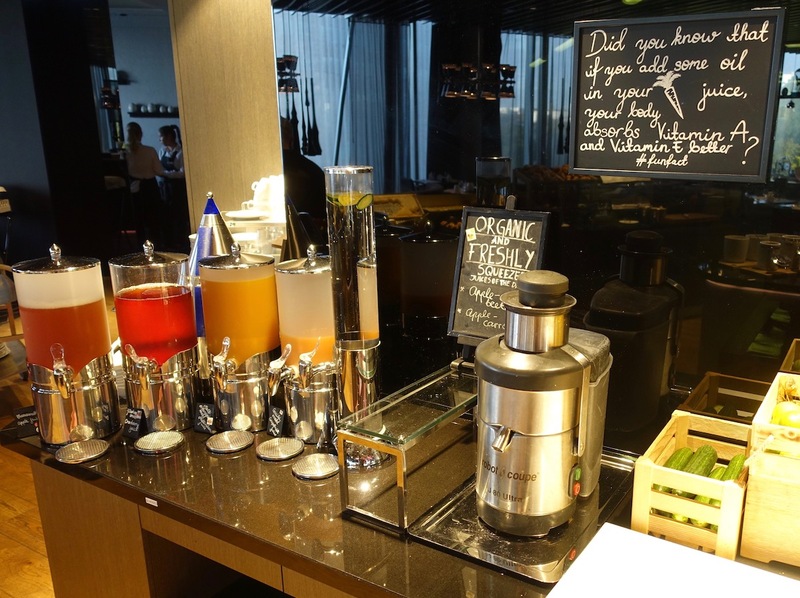 The lounge has soft drinks, coffee, and light snacks available throughout the day. 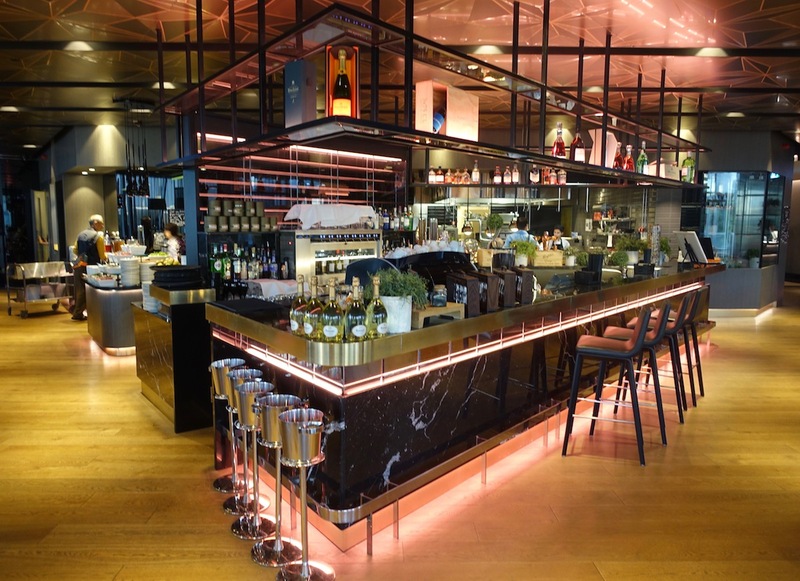 Then in the evenings from 6PM until 8PM the lounge has evening snacks and drinks, including a selection of beer, wine, and liquor. The spread was all right, though wasn’t a dinner substitute. There were olives, cheese, cold cuts, and a couple of types of salad. Then there were three hot options, all of which were fried. There were also a few types of desserts. 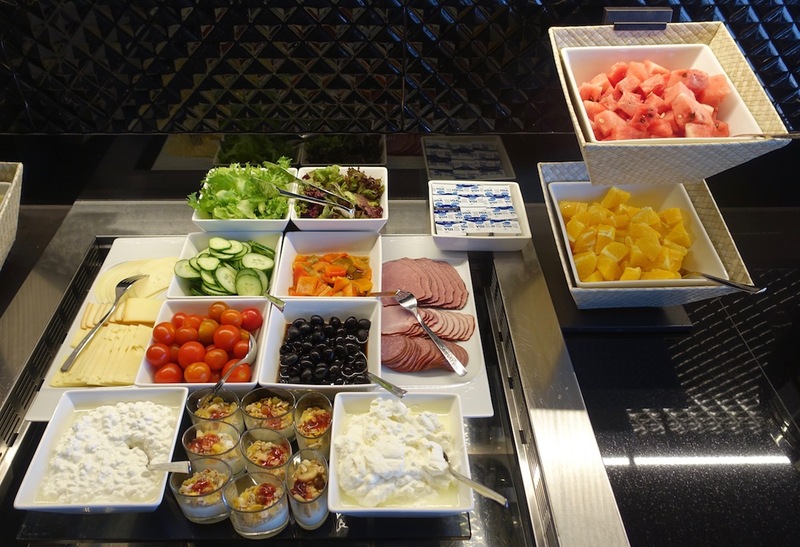 As mentioned above, you can also have breakfast in the hotel’s restaurant, located on the second floor. The breakfast selection was quite good. In addition to the buffet, you could order custom made eggs, so I had a well done veggie omelet. The restaurant is open all day, and also has a nice terrace where you can enjoy dinner or drinks. As far as the hotel’s other features go, there’s a spa, gym, and pool located on the second floor. I had the chance to use the gym once, which was on the basic side. Overall I found service at the hotel to be reasonably good. My only complaint is that at times service was a bit slow, like during check-in, and also in the restaurant, where it often took 15 minutes to get coffee at breakfast. As far as the hotel’s location goes, it’s about a 15-20 minute walk from the old town, or a roughly 5EUR and five minute taxi ride. In Tallinn most of the charming stuff is in the old town or on the opposite side of town of the hotel, while the Hilton is near a quiet park. There’s a lot of construction going on around the park, so while a 15-20 minute walk wouldn’t usually bother me, it’s an especially not-nice walk at the moment, as many areas are fenced off as work is being done. 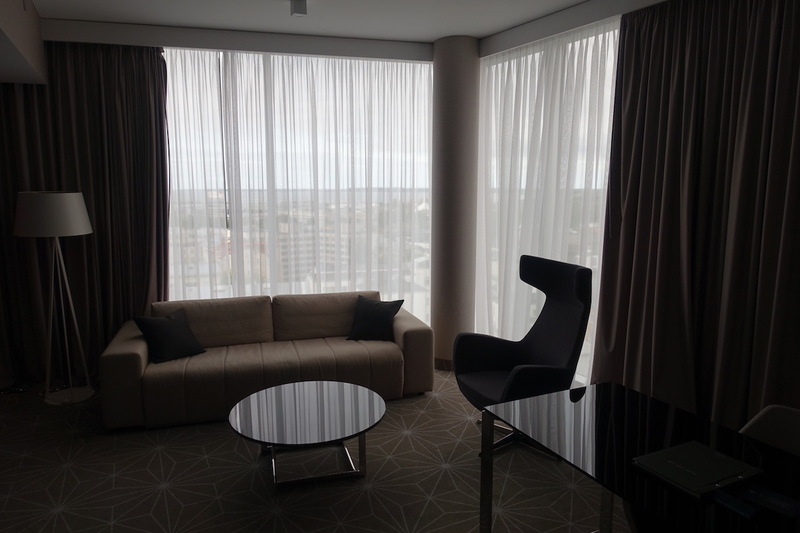 All things considered the Hilton Tallinn impressed me. 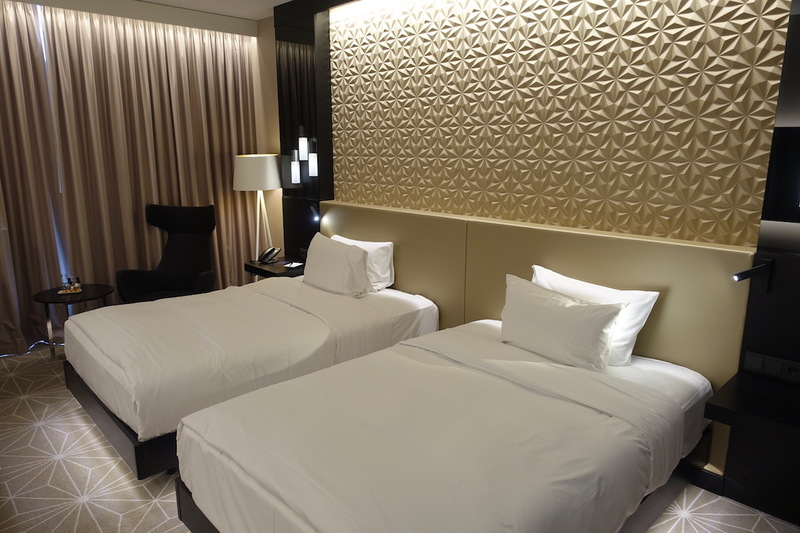 It’s a beautifully designed hotel with nice rooms, and I also found the elite recognition to be good, between the suite upgrade for one night, and the lounge access with the option of having breakfast in the restaurant. For this trip this hotel was the perfect option, given that just about everything else was sold out, so I could redeem points here. However, if returning to Tallinn I’d do everything I can to stay directly in the old town. The 15-20 minute walk isn’t a huge deal, but we found ourselves going to the Old Town 2-3 times per day, and in those cases the time adds up. So next time I’d probably try to stay at Hotel Telegraaf, which is a Marriott Autograph Collection property. We were at the Telegraph a couple of weeks ago. Can highly recommend for location in old city and charming historic building. Nice breakfast in restaurant, possibly even for golds. It was confusing since the hotel had me listed as gold, even though I’m Platinum only by virtue of RC card, and even before I mentioned that they were giving us breakfast coupons. Isn’t that true of any other hotel? One with status or buying a room with lounge access can use it. As much as I respect and love Lucky’s OMATT, you can see the clear bias against Hilton. In the end, he still ends up recommending Marriot any chance he gets. He may hate Marriott on paper, but he loves it nonetheless. 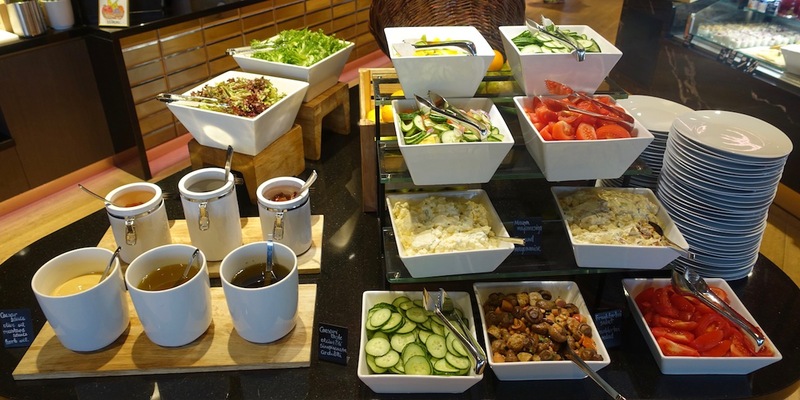 If he were at Marriott, would he say there isn’t any reason to have breakfast here at the lounge, because anyone with lounge access can eat here at no extra cost. What extra costs? 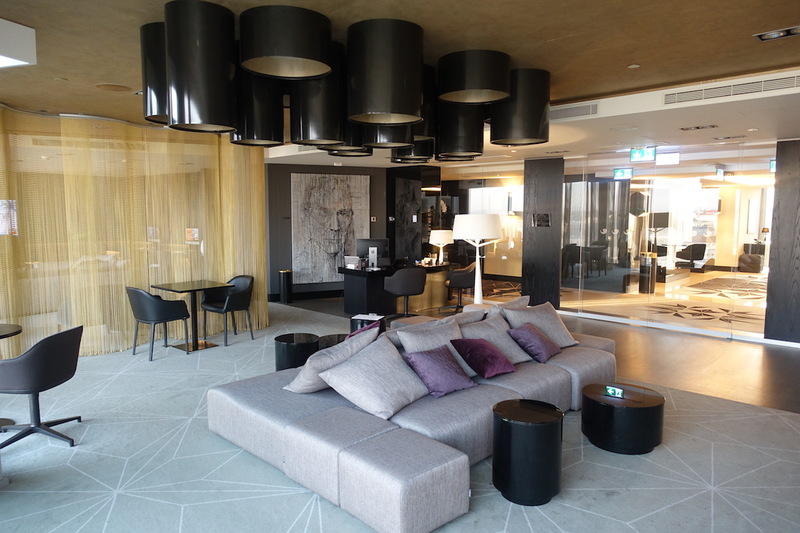 Should hotels charge those loyal VIPs extra to use the lounge? Those who did pay extra for lounge access has the right to be there. Stanley from US, not the one from Europe. I think you may be mistaken about the breakfast statement Stanley brought up. If you book an executive room without breakfast, you can only have breakfast in the lounge. 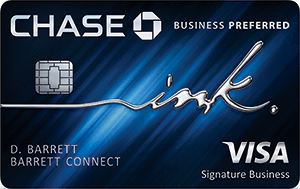 You had the option to dine in the main restaurant because you were a Gold member. 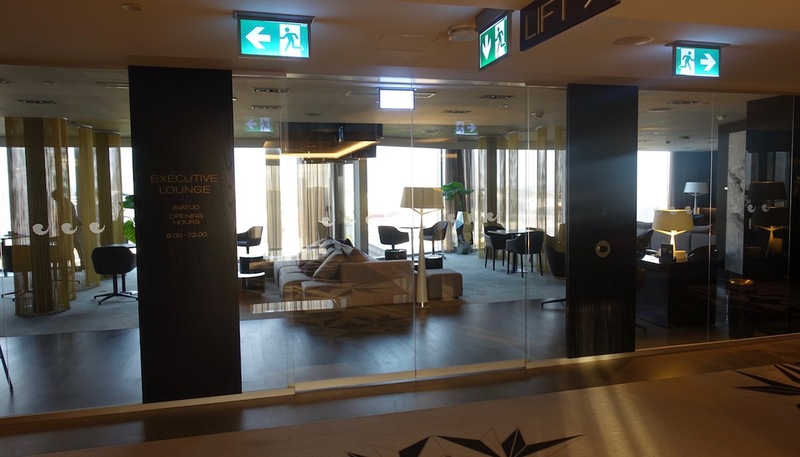 I thought Golds only get lounge access if they are upgraded to an Exec (Club) level room, whereas Diamonds get access regardless of room they are in. Does this hotel really give access to Golds regardless of room? You didn’t mention being upgraded to an Exec level room, although I suppose the suite for the first night may have qualified. HHD always gets free lounge access. HHG only gets lounge access if upgraded to a executive room. HHG and HHD always have free breakfast in the resturant. Unfortunate hotels all booked; I couldn’t imagine visiting Tallinn and not staying local and in Old Town rather than a bland corporate hotel. I visited during January (surprisingly mild) and hope to return soon. Did they tell you at check in you only had the suite for the first night ? Would have refused it right then, & if they didn’t and called you the following day, tell them to go pound sand. 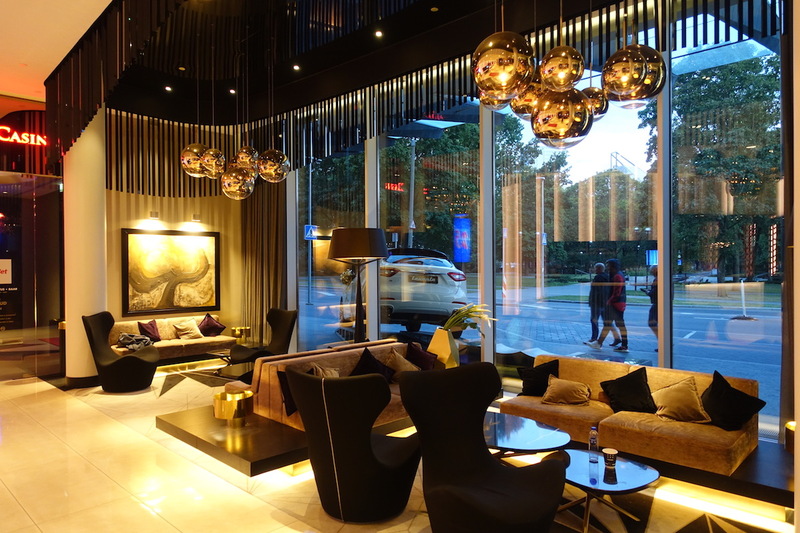 There some great hotels that are closer and just outside the old town (~ 5 minute walk in) that are modern and comfortable – check out the L’Hermitage and the Centennial. Breakfasts are very good with lots of local flavors. @Chatter lol. I get it. Just feel that Lucky is very biased against Hilton even if they give him a free night at a Presidential Suite. No disrespect meant for Lucky. Just got very heated as you said. Thanks for pointing it out. 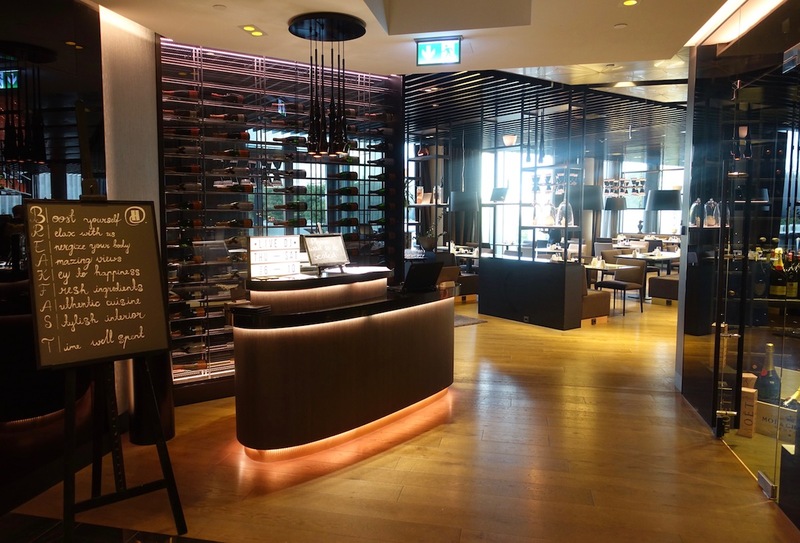 @criced – no, often Gold get only Exec Lounge breakfast if upgraded, not restaurant. Have a look at the fantastic FT thread on Hilton breakfast for Gold & Diamond around the world to see the variability. 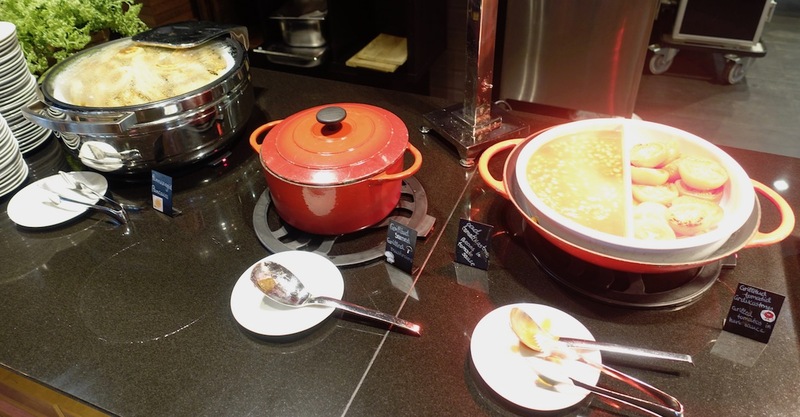 @lucky I thought the restaurant breakfast there was superb, which properties have you been at recently that were better? By comparison the US Hilton properties normally have much poorer offerings and to add insult to injury often upcharge and then expect to receive a tip for you serving yourself! @criced-as a HH Diamond, yes you always get acess to the EL lounge no matter what type/where your room is located. But it isn’t a given/automatic that you can take your free breakfast in the restaurant as well. I’ve been refused this option many times. I always ask if it’s available to do…if it’s a given, they gladly welcome me. 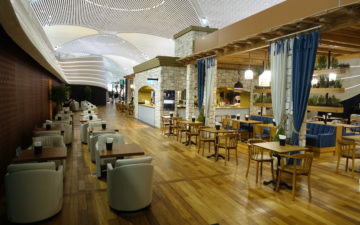 Sometimes if there is a problem with th lounge (e.g. closed and relocated to a different smaller location or overcrowding, I request/insist on the restaurant and they usually approve it. So more often than not it’s fine. Off-hand I can recall getting pushback from the Hilton in Bangkok (but not the Conrad) and just on my most recent stay in Quito, Ecuador they told me it would be an additional partial up-charge to eat the much bigger buffet in the restaurant…so we were stuck in the lounge unless we wanted to pay….but no issue in Guayaquil. Feel free to tell me something you may now that confirms their policy on this. I never get in the EL as a gold only as a diamond? I had diamond status with Hilton for a while and dropped it when I started using Air B&B and realised I could get exceptional and unique properties for far less money and not have to worry about chasing status. 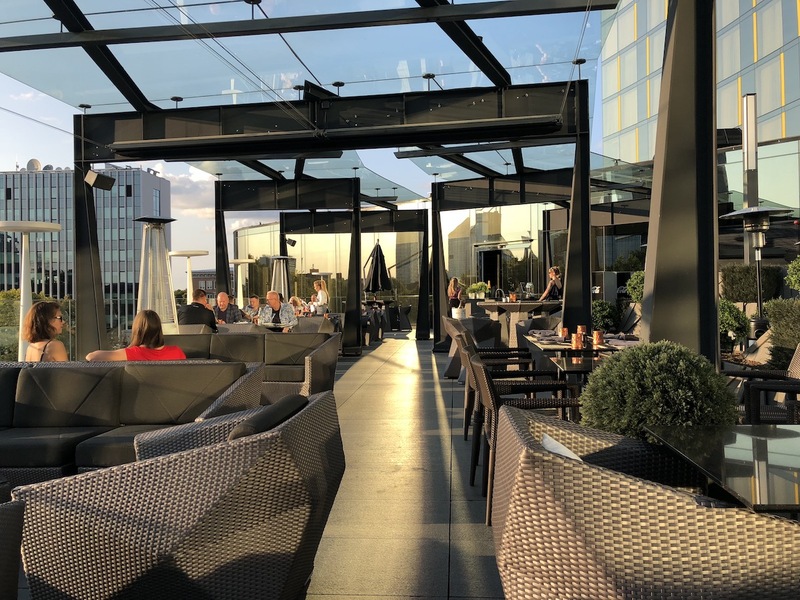 The Hilton Tallinn looks utterly gorgeous and I know Air B&B isn’t suited to everyone’s tastes and location and people can have bad experiences with them, but at the price point (Hilton money), it just can’t be beat IMO. Same with Über, rarely use a taxi nowadays. DCS would have gotten that suite upgrade for four nights on three paid. He’s just that good. @Jamie it just depends on the hotel. Your statement is definitely more true of US based Hilton hotels. I know at Hilton Petaling, golds do get access to upgrades and executive lounge privileges. Even as a diamond, I do not always get an upgrade as it all depends on the hotel, not always based on availability. When there used to be a Hilton Shanghai, they decided to give the junior suite to someone with gold status instead of me with diamond status although we both checked in on the same day and time.